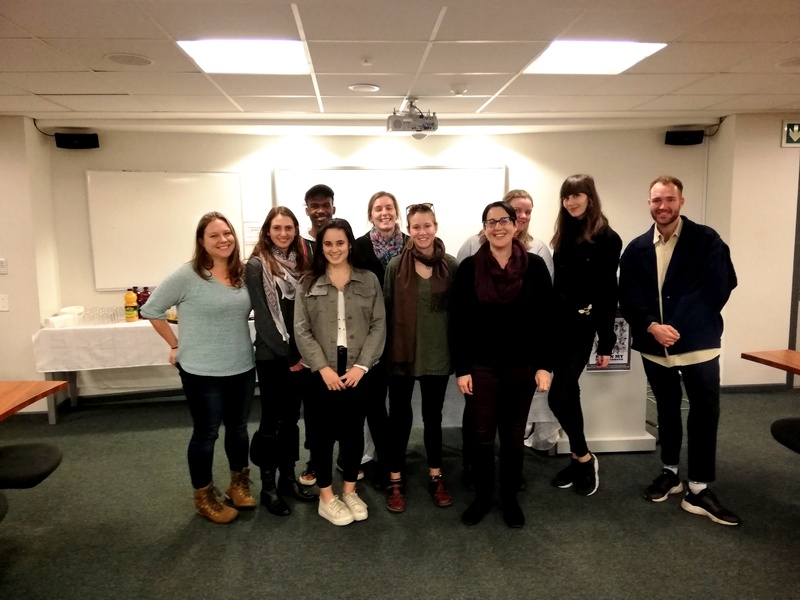 The 2017 class medalists in the undergraduate and Honours Psychology courses were honoured at a ceremony in the Psychology Department on 15th August. The medalists were Samantha Melis, Ethan Gray, Susanet Tintinger, Taryn Christie-Taylor, Kim- Louise Rousseau, Kirsten Cosser, Lwazi Shwala, Taryn Christie- Taylor, Simone Storey, Sarah Lee Erasmus, Leora Hodes, Gina Gilpin, Carly Katzef and Sasha-Lee Heekes. Well done to all!